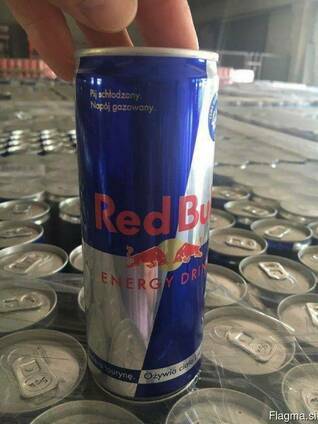 We supply original redbull and monster energy drink with the below specifications. - shipping in done in 20ft / 40 ft container or buyer may advise packaging. - buyer label accepted for packaging.